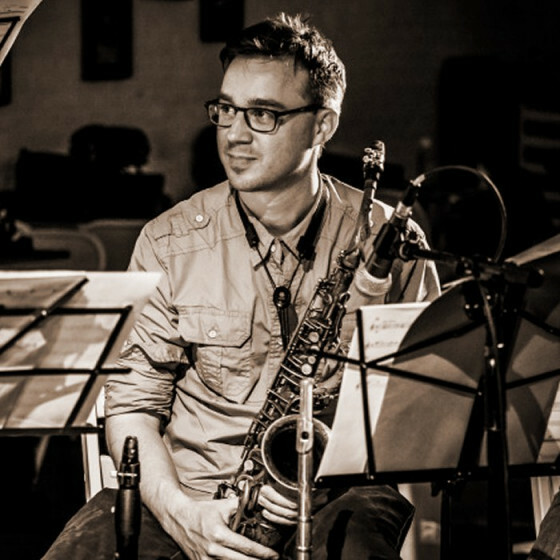 Saxophonist, multi-woodwind player, and composer Aaron Irwin is from Decatur, Illinois. 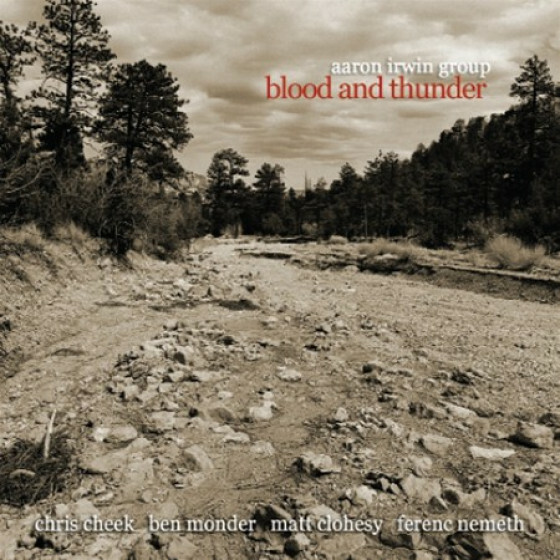 Known as a “lyrical alto saxophonist and a compelling original composer” (Steve Futterman, New Yorker), Irwin is a sought after commodity in both the jazz and commercial worlds. 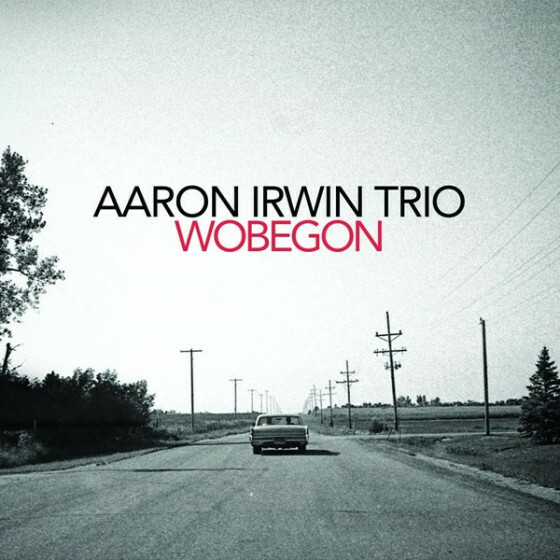 His latest recording (out in winter of 2018) on Fresh Sound New Talent is entitled “Wobegon” and explores the line between composition and improvisation and group interplay within unusual song structures. 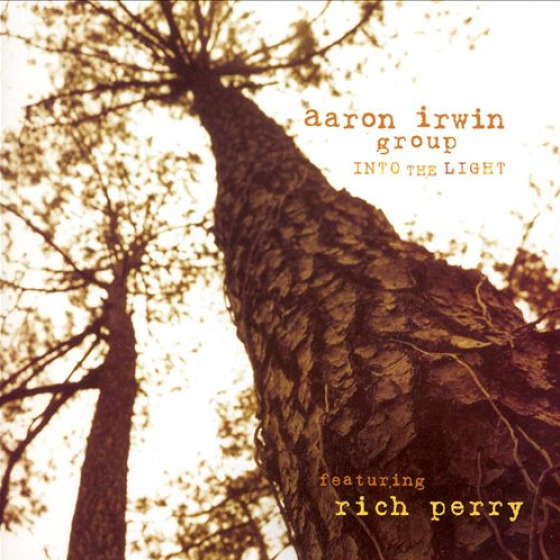 In addition to acting as leader with his own groups, Irwin has performed with many leading jazz voices in the New York jazz community including the Grammy-nominated group Darcy James Argue’s Secret Society, Bob Sabin’s Tentet, and pop performers Kristen Chenoweth, Rufus Wainwright, Josh Groban, Idina Menzel, and The Roots. 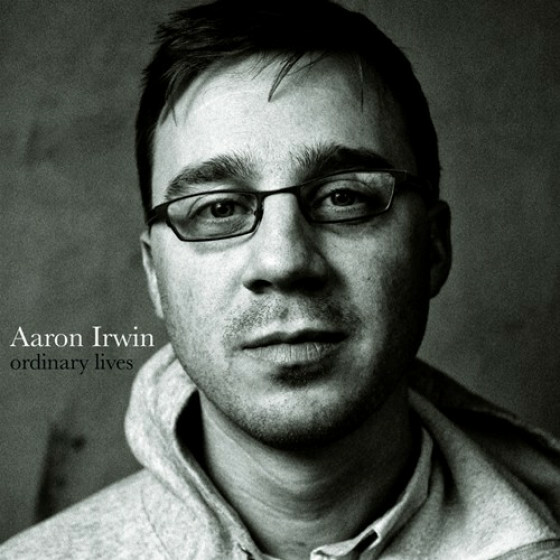 When not performing his original music or with other groups, he can be heard performing nightly for the Tony Award-winning show Ave. Q.
Aaron Irwin holds a Bachelors degree in music from DePaul University in Chicago, Illinois and a Masters degree in music from the University of Miami in Miami, Florida. He is a dedicated educator with over 15 years of teaching experience and serves as an adjunct saxophone professor at Towson University in Baltimore, Maryland as well maintaining a full studio of students in New York City.